Superb Condition, GREAT MILES 70,000! SLE trim. 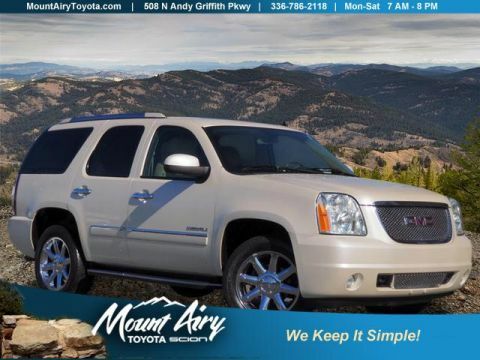 REDUCED FROM $20,852!, FUEL EFFICIENT 21 MPG Hwy/12 MPG City!, $2,600 below NADA Retail! 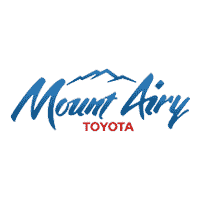 Satellite Radio, CD Player, Onboard Communications System, Alloy Wheels, 4x4, Flex Fuel. CLICK NOW! 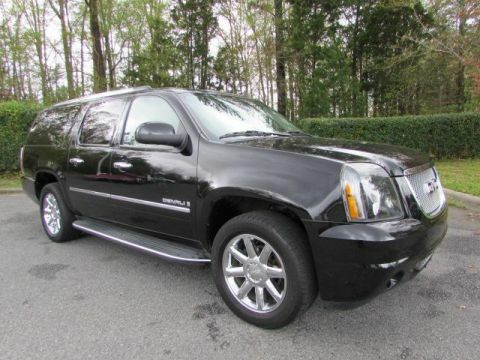 4x4, Flex Fuel, Satellite Radio, CD Player, Onboard Communications System. MP3 Player, Keyless Entry, Privacy Glass, Electronic Stability Control, Heated Mirrors. 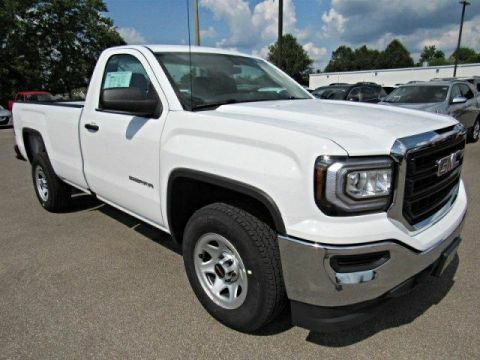 GMC SLE with Summit White exterior and Dark Titanium/Light Titanium interior features a 8 Cylinder Engine with 302 HP at 5600 RPM*. Non-Smoker vehicle, 1-Owner. CarAndDriver.com explains The GM twins are still compelling because of their excellent engines, tasteful styling, and spacious interiors. Configurable in a zillion different ways, one can be made just the way you want it.. Great Gas Mileage: 21 MPG Hwy. Reduced from $20,852. 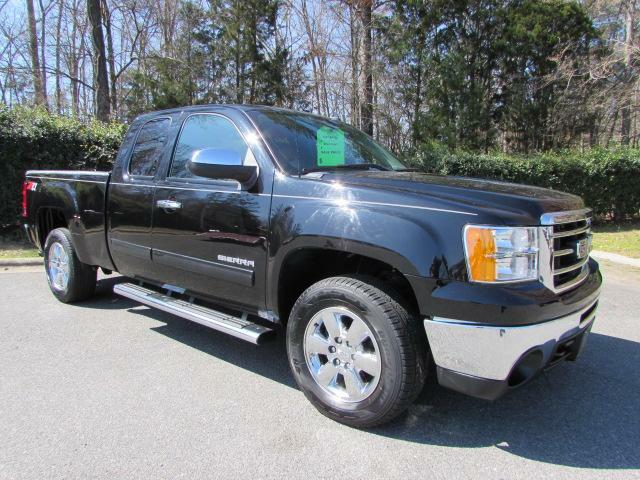 This Sierra 1500 is priced $2,600 below NADA Retail.